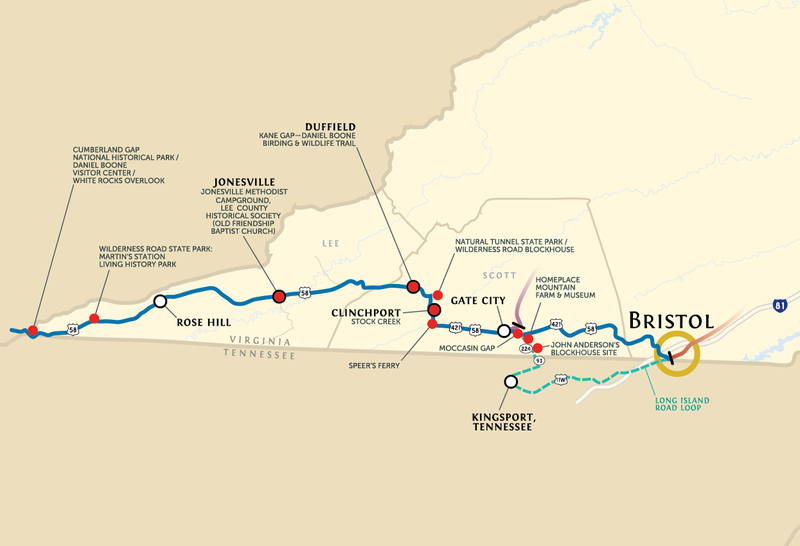 The first route over Cumberland Gap was the Indian “Warrior’s Path,” used by Daniel Boone to explore the land beyond the mountains before 1770. Richard Henderson, a claimant to large holdings in the West, commissioned Boone to quickly open a path or trace over the Cumberland Gap in 1775. This was improved by the state five years later and replaced in 1794 by a new wagon road to the Gap. 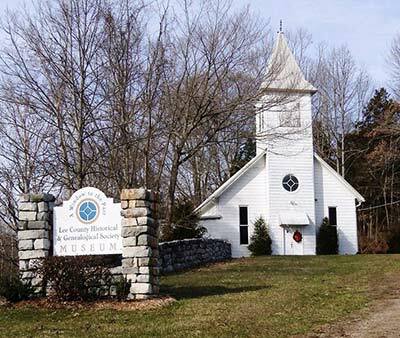 This wagon road was the principal route used by settlers for more than fifty years to reach Kentucky from the East. Over 200,000 pioneers came over the “Wilderness Road,” enduring severe hardships, including Indian attack, cold, and hunger. 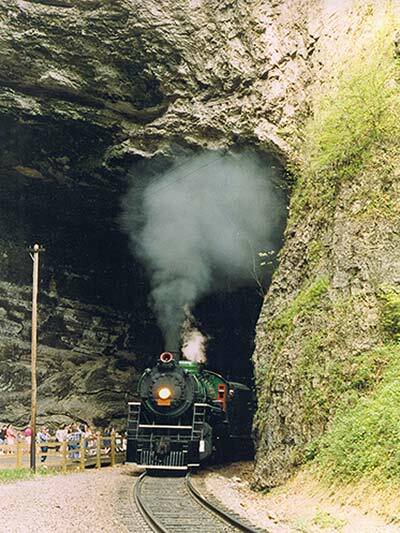 In 1958, the National Park Service opened the original route of the “Great Kentucky Road” through the gap, to be used as an interpretive trail. 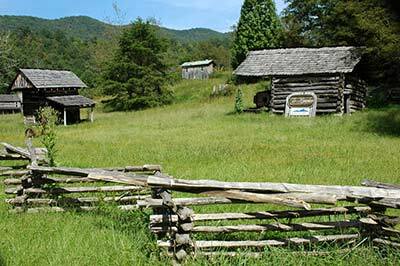 Today, the Cumberland Gap is the center of a cluster of historic sites, reconstructed forts and museums devoted to the interpretation of the migration of settlers through the Appalachian Mountains. The rugged mountain region itself is rich in musical, historical, and craft traditions, many of which are accessible to the visitor. 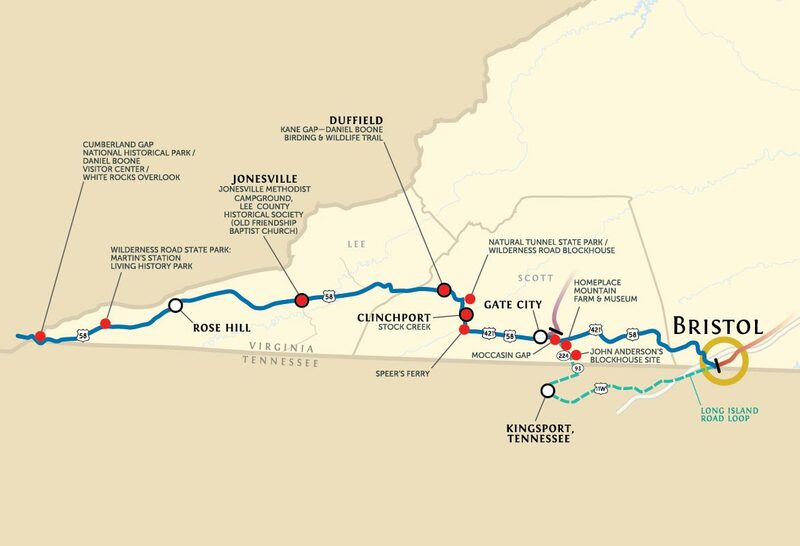 Before Europeans improved it as the road to Kentucky, the main trail connecting the Cherokee Indians in the Great Smoky Mountains with the Shawnee in Ohio ran through Moccasin Gap on its way to Cumberland Gap. 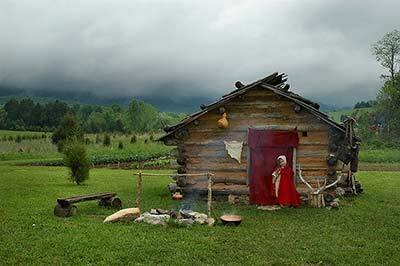 Settlers started coming through Moccasin Gap toward Kentucky in spite of the 1770 Treaty of Lochaber, causing the Shawnee to start Lord Dunmore’s War in 1774. 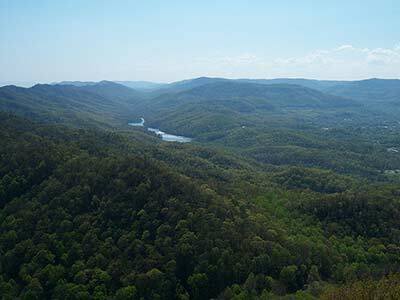 During the Cherokee Wars from 1777 to 1794, settlers were often ambushed at Moccasin Gap. This natural notch was a welcome sight to travelers on the Wilderness Trail. It was through this gap that countless thousands trudged as they made their way westward. 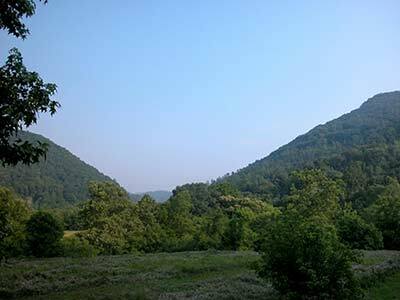 The notch can be seen from the Powell Mountain Overlook west of Duffield on Rte 58, or visitors can climb to the gap along the Daniel Boone Trail, a section of the Virginia Birding and Wildlife Trail. The trail also gives access to Ruffed Grouse breeding grounds, sightings of wintering shorebirds and views of the yearly hawk migrations.